Want to unlock your iphone 3gs? 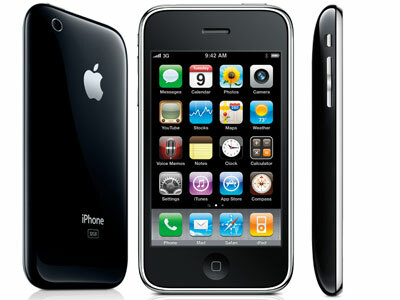 Here is how to unlock iphone 3gs permanently. Start by providing us with the information of your iPhone using the form below. Once we receive your order, we will process and submit a request to Apple for marking your phone in “Unlocked” status. This means that your iPhone will now on consider as factory unlocked. Once done, you will receive a notification by email stating that you can now use your iPhone with any desired SIM card. You will be provided with a simple instructional video on how to unlock iphone 3gs. The process is simple and can easily be done by anyone anywhere.